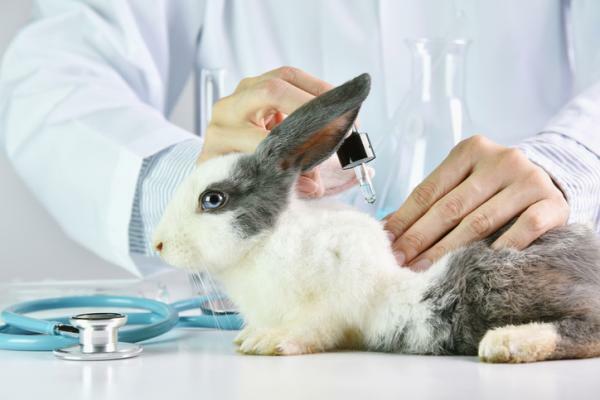 This Week, Our Free Discusssion Topic is Animal Testing. We'll talk about advantages and disadvantages of testing on animals. What do you think about this topic? Join us to tell your own opinions.